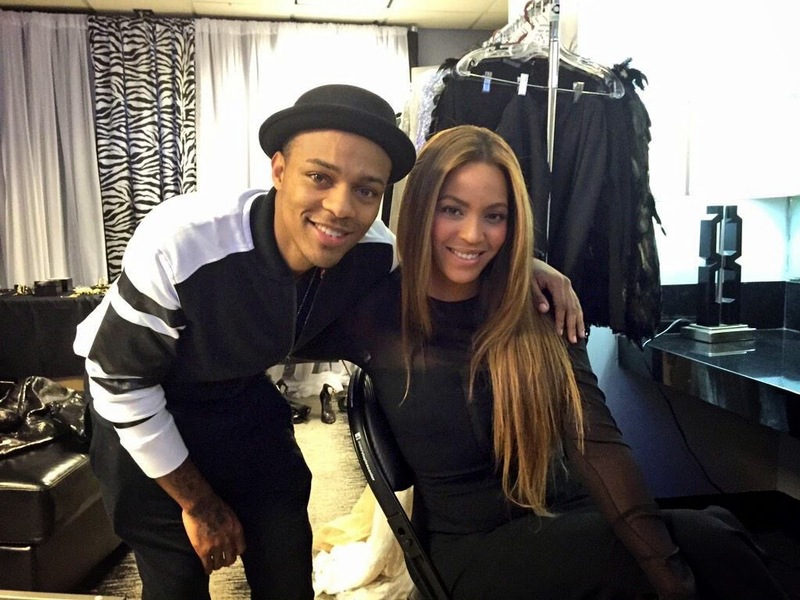 Beyoncé allowed Shad Moss (aka Bow Wow) to creep into her dressing room as she rehearsed for tonight’s tribute to Selma at the Grammys. 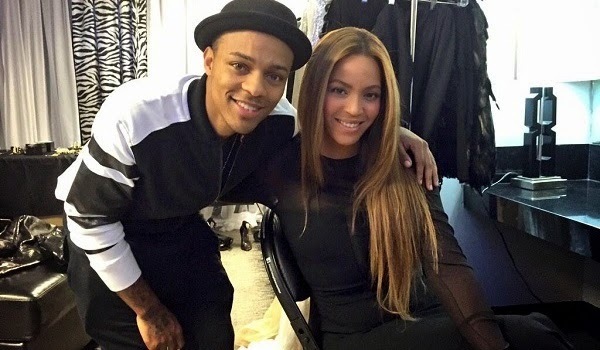 Shad took great delight in reminding everyone that he did the 'Jumpin, Jumpin' remix with Beyoncé 15 years ago when she was 18 and he was 12 (click image). People are clowning him over the pic, and not just because she couldn't be assed to stand up or turn her legs around for him. 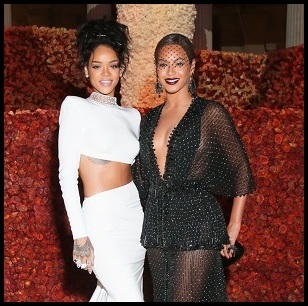 But because of his claim that he "collaborated" with Bey when it was actually Destiny's Child. I wouldn't really call it a collab since it was a cut 'n' paste job and they never actually shot a video together (his scenes were only added to the original visuals). However, I can understand his need to reach. Ya'll leave Bow Wow alone and let him have his little "momentum" okay?